The Fourth International Volvox Meeting in St. Louis was everything I hoped. It was well organized, small enough to talk to everyone, and full of great talks. David Kirk was indeed there, briefly, though I failed to get a photo, and so was David Queller. I thought I was pretty connected in the (relatively small) Volvox world, but there were several people there I’d never met and lots of research that was news to me. I’ll be blogging more about some of that research, but for now I’ll just share a few photos from the meeting. The Donald Danforth Plant Science Center is the perfect setting for a movie with scientist working on super high-tech stuff. Volvox 2017 travel grant applications due Saturday! If you’re a grad student or postdoc planning to attend the Fourth International Volvox Conference, don’t forget that travel grant applications are due this Saturday. Some travel awards will be granted to students and postdocs attending the Fourth International Volvox Conference (Volvox 2017) in St. Louis. Applications are due July 1, 2017. If you are planning to attend the meeting as a student or postdoc, you really should apply. Volvox 2017 abstracts are due Friday! Don’t forget, abstracts for the Fourth International Volvox Conference (Volvox 2017) in St. Louis are due this Friday, June 16, 2017. Dr. David Kirk, Professor Emeritus at Washington University in St. Louis. I just found out from Jim Umen, who’s organizing the Fourth International Volvox Conference, that David Kirk is planning to attend. This is great news; we’ve been wanting Dr. Kirk to come since the first meeting in 2011, but it hasn’t previously worked out. 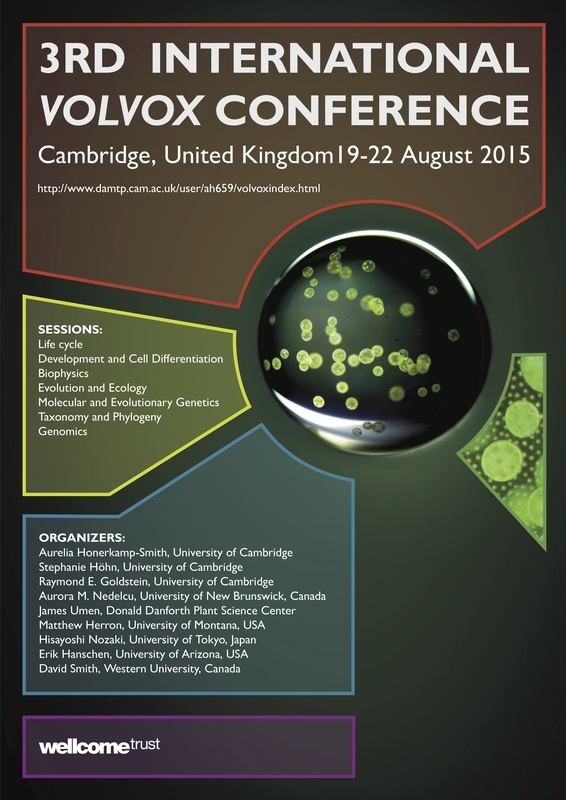 Discounted registration for the Volvox 2017 meeting has been extended to June 16th. This is a pretty good deal as scientific meetings go: $550 for faculty includes registration, most meals, and a shared room. Registration for postdocs and students is $100 less, and there are travel grants available. If you’ve been debating whether or not to go, it’s decision time: prices will go up $100 after the 16th. 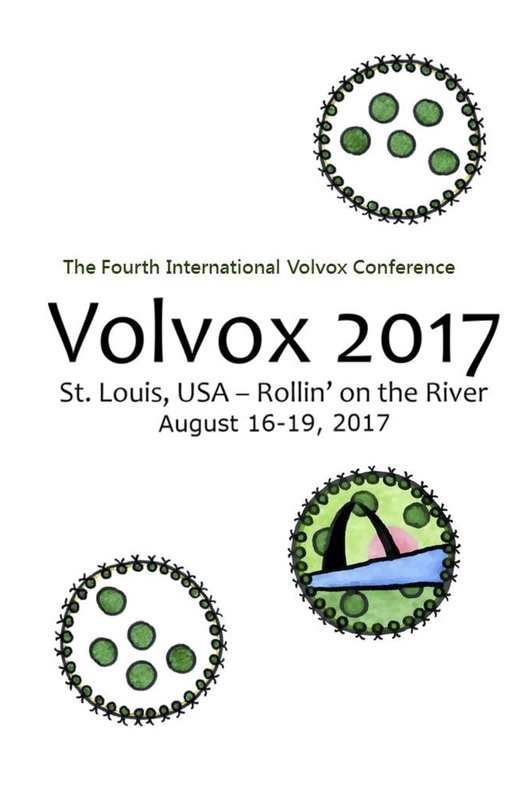 Just a reminder, abstracts for the Fourth International Volvox Conference (Volvox 2017) in St. Louis are due next Friday, June 16, 2017.